Jocelyn Thompson’s new series ‘Collecting Nature: Boxed Sets’ appeared at the Art Meets Science exhibition, Ecosciences Precinct, Brisbane. 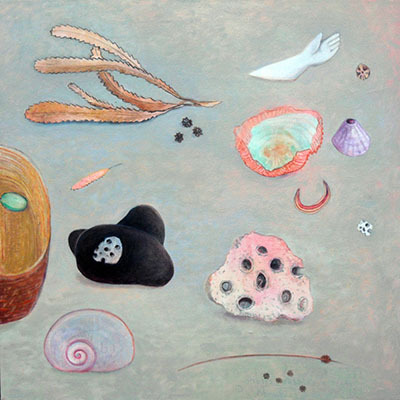 Simply Summer is the title of Elisabeth Lawrence’s latest collection of works which show a fresh perspective of Australian culture through untraditional colours and slight metaphysical distortion of the subject mater. Elisabeth has been represented by the Tiffany Jones Fine Art Gallery (138 Burnett St, Buderim, Qld) since early 2013 and this will be her first solo exhibition with the gallery. The official opening will be on Sunday 7th December and the exhibition continues to the10th January. The gallery is open from Tuesday to Saturday but will be closed between Christmas to New Years Day. 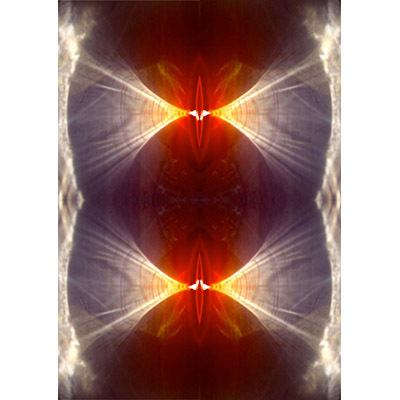 Kathryn Brimblecombe-Fox's blog Art@Kathryn Brimblecombe-Fox has been selected for inclusion in the National Library Of Australia’s PANDORA [Australia’s web archive] site for archiving ‘online publications and websites of lasting significance’. PANDORA is an official site for archiving 'online publications and websites of lasting significance' and 'research value' in perpetuity. 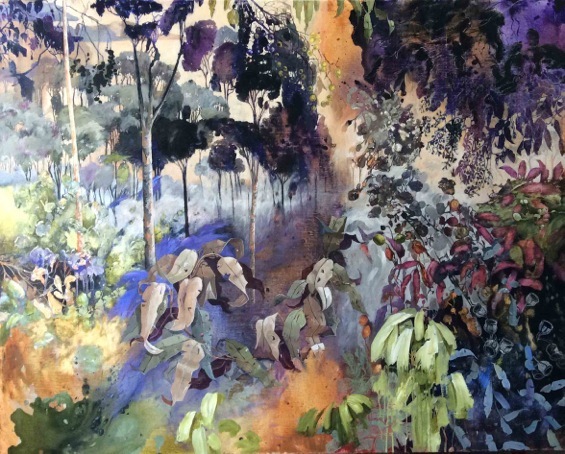 Kathryn Blumke is having a solo exhibition called The Urban Landscape; Wavell Heights Series at the Brisbane Institute Of Art, 41 Grafton Street Windsor. The exhibition opens November 7 and concludes November 18. 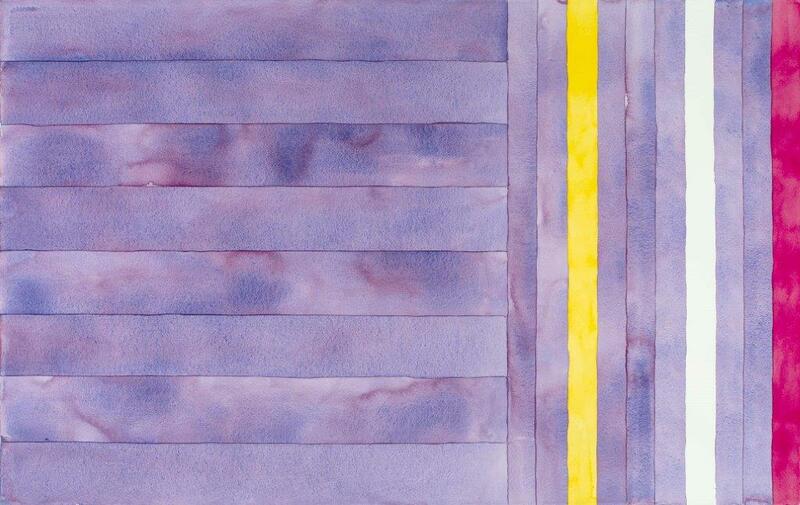 Blumke is interested in developing sensations between colours from her local area and stripes and rectangles to describe the urban landscape. 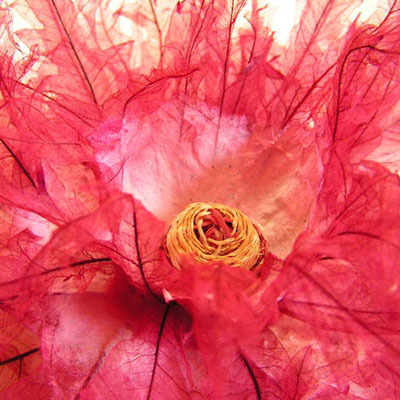 From 25 September until 1 October Elizabeth Poole, in the company two other independent ephemeral artists, Corrie Wright and Judy Barrass, created installations in the grounds of Spicers Tamarind Retreat at Maleny. 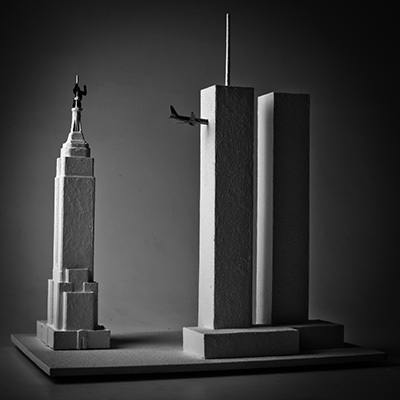 In response to the site and thanks to RADF sponsorship via Arts Connect Inc., all three artists devised completely different works. Poole labelled her work Agrarian Memories - a tribute using string patterning on the remaining farm fences, as well as utilising old discarded fencing wire. All of Poole's work was white in order to invoke the idea of memory. 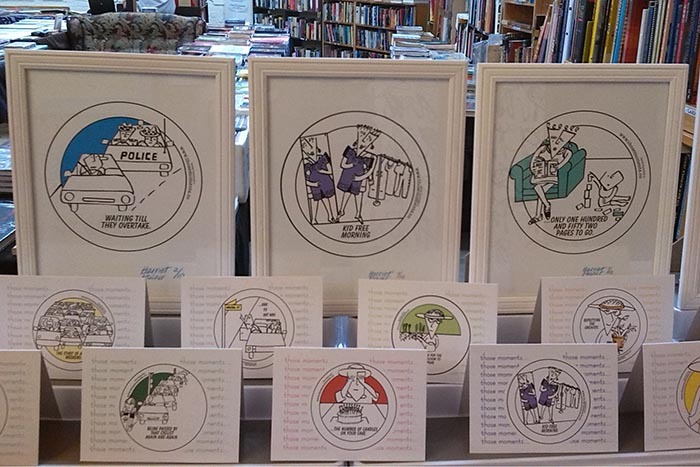 Harriet Posner presently has an on going exhibition leading up to Christmas at the Boundary Street Markets, Westend. 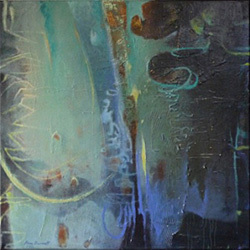 Posner says "It's great to get some of my paintings out of storage and to add new pieces weekly. I have a large range of homemade gift cards and A4 Framed 'Those Moments' pictures". Posner has also begun screenprinting one of my more popular pieces Bodylines onto functional fabric items which will be available at the markets. The markets are open Friday nights from 4-10pm, Saturdays 11am - 6ish and Sundays 9 to 3pm. Please check the Boundary Street Markets website for any changes in times. score for a mineral landscape a unique collaborative installation by Allyson Reynolds and Heinz Riegler concludes on 10 August 2013 at the Caboolture Regional Art Gallery (4 Hasking Street, Caboolture). The installation which combines two bodies of work; a 15 meter long painting by Reynolds and a thirty-two minute, six channel audio composition by Riegler, has been a moving experince for visitors and is a must see for those able to get to the gallery. A short film by Paul Rankin documenting the installation is in production and Riegler's score will be will enter the collection of the Nation Film and Sound Archive. 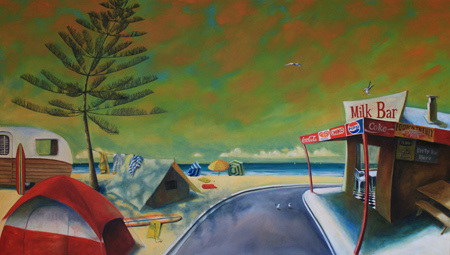 Elisabeth Lawrence is exhibiting new work in an exhibition titled I can See Bondi. 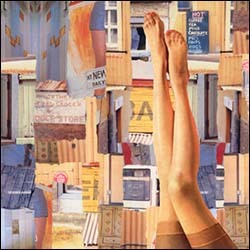 It explores images of Sydney from a suburban perspective. The exhibition is at the Art2Muse Gallery, 357 New South Head Road, Double Bay, Sydney and will be open from 27th August to the 9th September. Elisabeth will also be part of a group show PROOF. 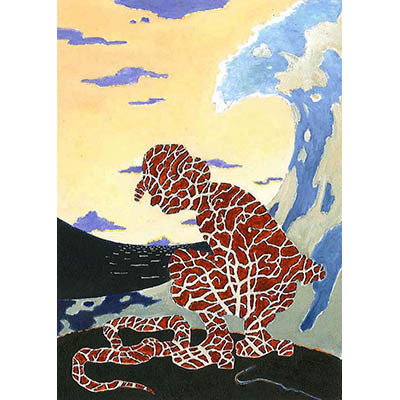 This exhibition will showcase contemporary prints from local printmakers and will open August 9th at the Metcalfe Gallery, 41 Grafton Street, Windsor, and continue to August 21st. 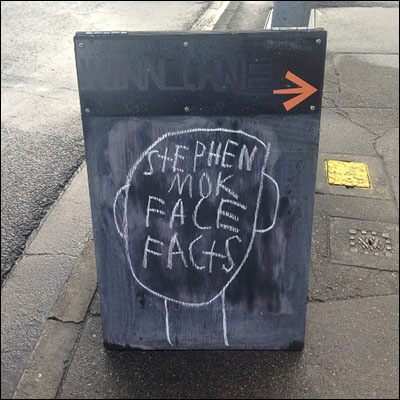 Stephen Mok's latest exhibition 'Face Facts' will opening 6pm Thursday 22 August 2013 presented by Mild Manners at k.O.M.A Project (Shop 2/30 James St, Fortitude Valley, Queensland) and will continue until 13 October. 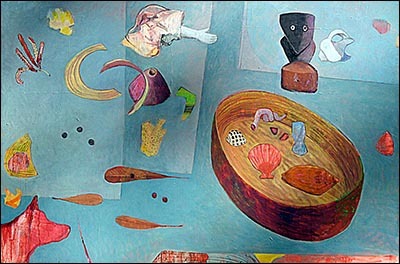 The exhibition will include Mok's whimsical bitter and twisted paintings. According to the artist, "Make sure you put this date in your diary unless you want to be black-listed for life". David Henderson will be holding an exhibition of around 30 recent paintings, drawings and watercolours at Graydon Gallery, 29 Merthyr Road, New Farm, Brisbane, opening on Friday 23 August; preview drinks 6 - 8pm. 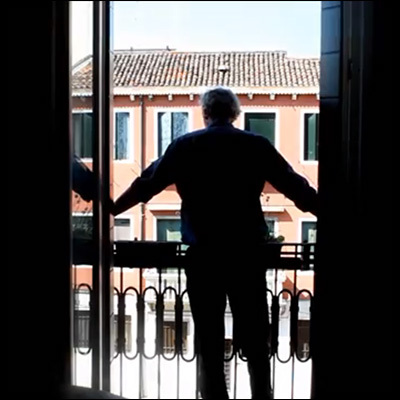 Subject matter will include Istanbul, Jerusalem, Venice and the figure. Gallery hours are 10am - 5pm or by appointment; the exhibition continues until 1 September. For more information, please see www.davidhenderson.com.au or call 0418 700565. 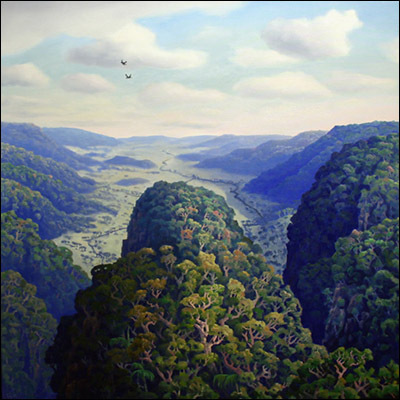 Work by Nick Olsen will be included in an exhibition at the QUT Art Museum which is exhibiting selected works from the Shane and Sally Thompson Bequest, a collection that was donated to the QUT Art Museum in 2009. 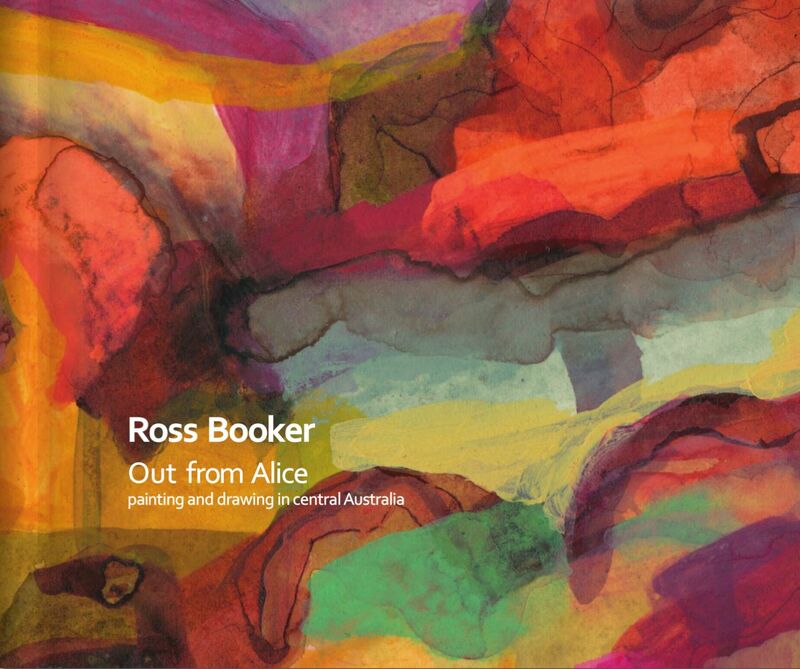 The exhibition will continue until the 15th September at QUT, Gardens Point. 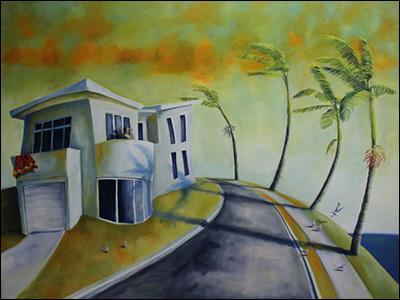 Nick's recent work will be also exhibited at The Brisbane Boys Grammar Art Show opening on 9 August and continuing until 11 August 2013. 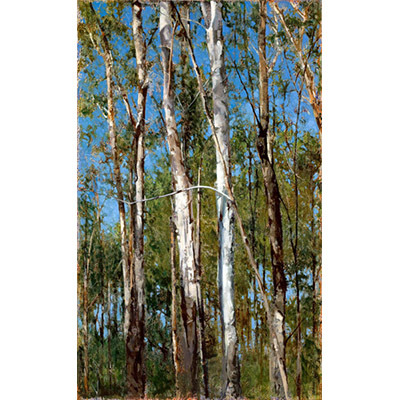 Graham Davis' exhibition Spirit of Place is part of the 2013 SALA (South Australian Living Artists) FESTIVAL at Woodside Hall, Onkaparinga Valley Road, Woodside, Adelaide Hills, Saturday and Sunday 10 and 11 August 2013 from 11am until 5pm. Davis' work is founded in observation of the natural and built world, including people. Kathryn Blumke exhibition last day. 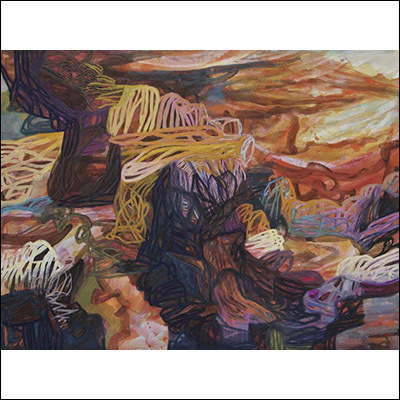 Kathryn Blumke's exhibition New Works concludes today, 8 August 2013 at Brisbane Institute of ART (41 Grafton st, Windsor Ph 38575377). Kathryn is interested in sensations between geometry and watercolour. Her exhibition consists of 18 watercolours on arches paper informed by the landscape. 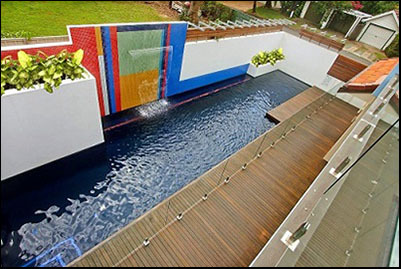 Kathryn also recently collaborated with Eko Architect, who used one of her images from her Urban Landscape series to design a water feature for a residential pool, made from recycled glass from Spain. The pool won several medals at the recent Queensland SPSSA awards. 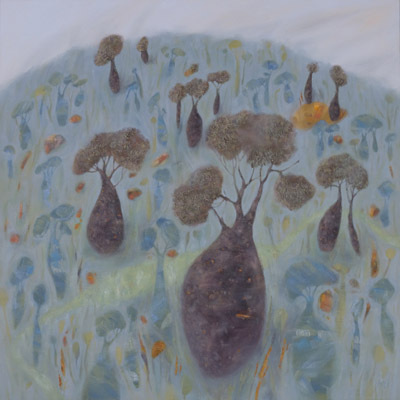 Read more about Kathryn Blumke exhibition last day. 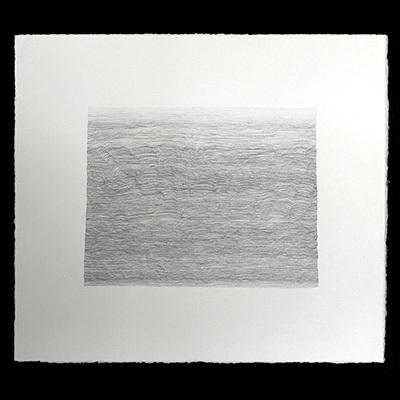 Jennifer Long is part of a new group exhibition PROOF by 16 exciting printmakers known as THE COLLECTIVE who explore markmaking on multiple surfaces . They are exhibiting at the Metcalfe Gallery at Brisbane Institute of Art (41 Grafton Street, Windsor, Queensland, 07- 38575377). Laurel McKenzie is exhibiting a group of pigment prints on canvas in a small group exhibition (with Don Gore and David Gatiss) at Stephen McLaughlan Gallery from 14 until 31 August. Laurel works with mediated representations of women. 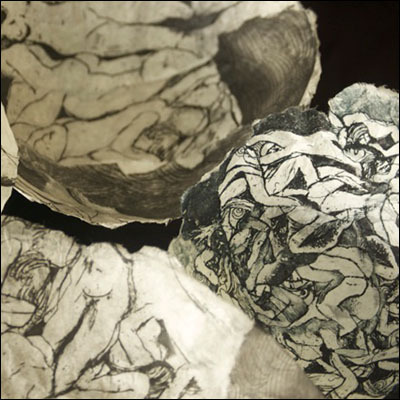 The images are developed from collages of torn and cut paper which are scanned and manipulated in the digital environment and printed onto canvas with archival pigment inks. These works continue the tradition of working with collage/photo-montage as a feminist strategy. 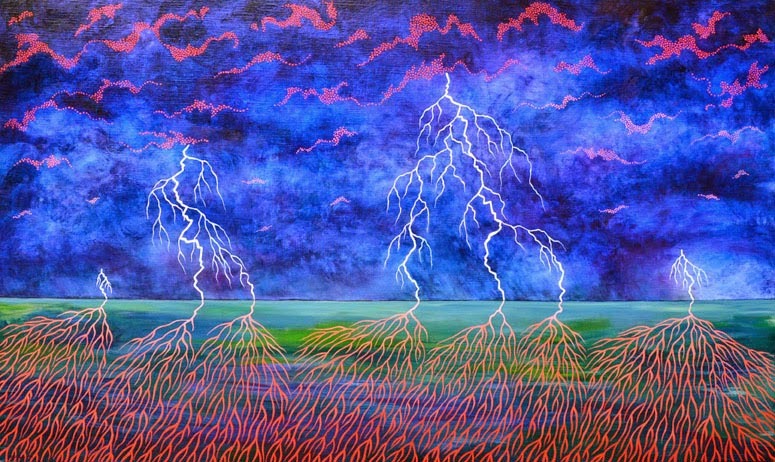 A unique collaboration between visual artist Allyson Reynolds and composer Heinz Riegler has just opened at the Caboolture Regional Art Gallery (4 Hasking Street, Caboolture). 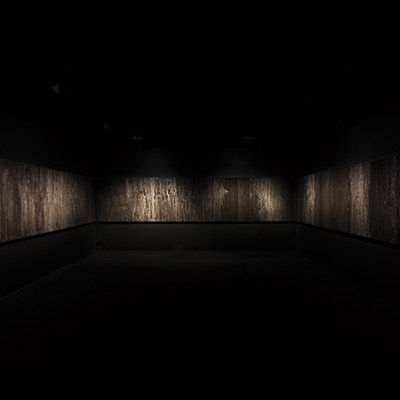 The installation called score for a mineral landscape combines two bodies of work; a 1.2 x 15 meter painting by Reynolds and a thirty-two minute, six channel audio composition by Riegler. 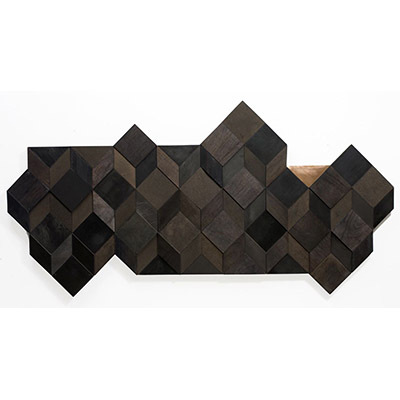 Lyndal Hargrave's solo exhibition Geometricks features intricate, hand sawn timber, geometrically inspired wall mounted sculptures The show opens at Anita Traverso Gallery ( 7 Albert St.,Richmond, Vic. Ph. 0394287557) from June 27 to July 27 2013. Dave Groom will be opening his latest solo exhibition at Marks and Gardner Gallery at Mt Tamborine on Friday the 26th April. 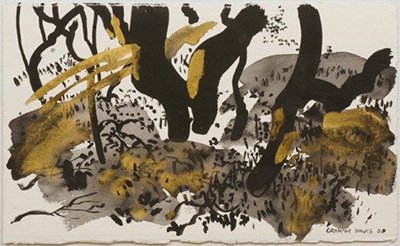 For the first time in many years, Groom will be exhibiting charcoal drawings along with his oil paintings inspired by the landscape that surrounds his studio at Beechmont, in Southeast Queensland. Some of the charcoals are study pieces for the oils done for the show. Marks and Gardner is located at 69 Main Western Rd North Tamborine and is open Wednesday to Sunday from 9am - 4pm ph 55454992. You can see Dave's exhibition online at his arthives site www.davegroom.com from the 22nd April.